Minimo Skin Essentials offers a business opportunities for individuals interested in pursuing extra income. 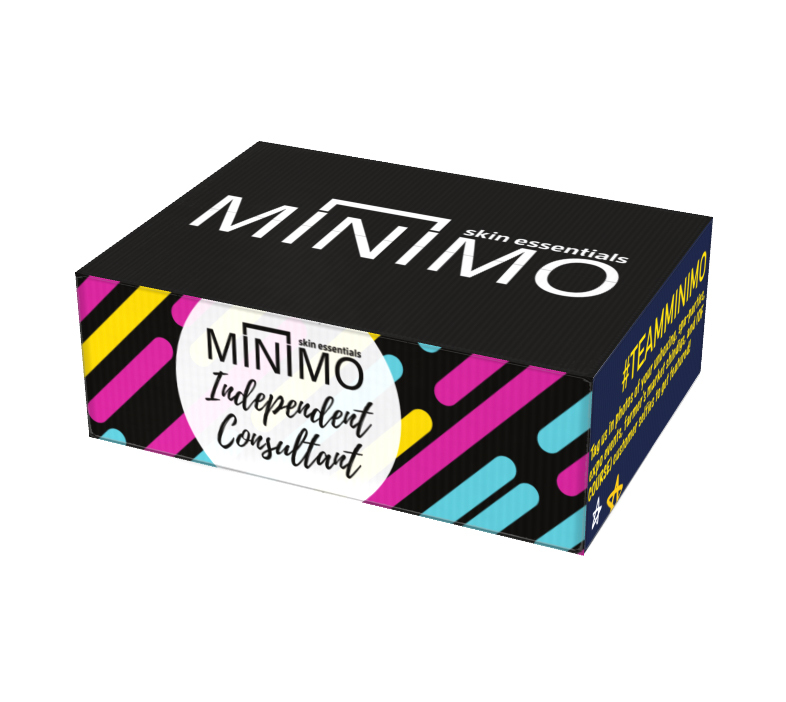 Take control of your income by starting a business which empowers you to share your passion for Minimo products, earn additional income, and make a difference along the way! It’s amazing to share organic beauty products that you use on a daily basis with your customers. Becoming an Independent Distributor with Minimo Skin Essentials gives you the option to purchase products at our wholesale discount, even if you don't have a storefront location. Joining us as a distributor grants you permission to resell our products locally, in YOUR COMMUNITY. No Monthly Fees of Any Kind. 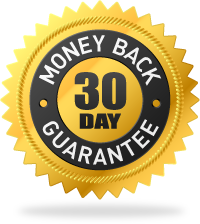 You Retain all Income Made from Sales. Ability to Re-Purchase Merchandise at our Discounted Rate in Bundles of 4. The income you make is completely driven by you! You don't work for us, but WITH us. Minimo provides all the tools you need to be successful. When you join #TeamMinimo, we will empower you with all the tools necessary to grow your independent distributor business into a success. Many people have heard about us or seen our advertisings, but wish to buy products locally. That's where we need you! -Minimo products are amazing because THEY WORK. -Everything we offer is in high demand both domestically and internationally(Close to 50,000 orders shipped worldwide to date!). -Every product is uniquely formulated with the highest quality ingredients we can source, without bases, in the USA. Look out for your welcome email within 48 hours. We will request all the information needed to add your bio and distributor details to our site at that time. All distributor orders will be shipped within 7 Business days. We are SO EXCITED that you're joining #TeamMinimo! No Problem. You have 30 days from the date of receipt to mail back the Independent Distributor Starter Kit. Shipping charges are not included in refunds. All products must be unopened, sealed, and in their new condition for the return to be processed.